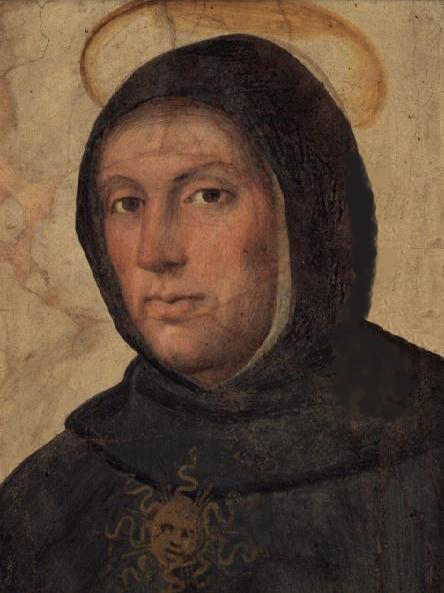 Thomas Aquinas is widely regarded as one of the greatest Catholic theologians. Thomas was a student in the 13th century, studying in Cologne where he rarely opened his mouth earning him the nickname “the Dumb Ox.” His teacher was Albert the Great, who realized his great capabilities. He went on to receive his doctorate in Paris and in 1266 began his masterpiece, the Summa Theologiae. Here, Thomas combined the philosophy of Aristotle and the theology of the Christian faith. The project was never finished. During Mass one day he had a mystical experience that caused him to cease writing. When asked what happened, he replied, “All that I have written seems to me like so much straw compared to what have seen and what was revealed to me.” He died three months later on March 7, 1274 at the age of forty nine. His feast day is January 28. 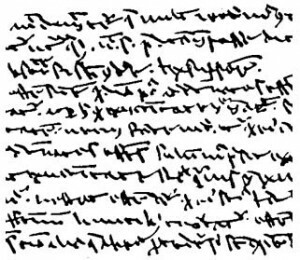 Citations found in Secunda pars in the Summa Theologiae. Thanks to Canterbury Tales blog by Dr. Taylor Marshall. An interesting St. Thomas Aquinas Novena . . .